One of the many ways we support design students for their hard work and originality is by awarding scholarships. 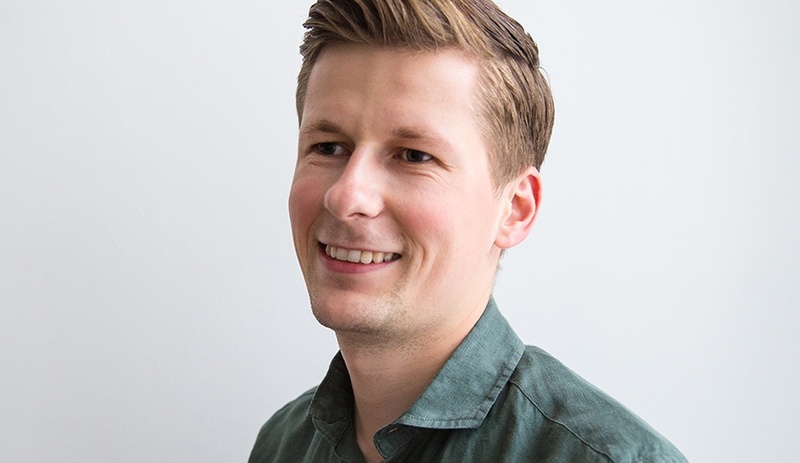 Our distributor ComputerWorks recently published a series of articles to showcase the winners of the Vectorworks Design Scholarship in Germany and Austria, in which eight students were recognized for excellent work in architecture, interior design, and landscape design. Here’s a list of the star students and the winning projects that landed them their scholarships. Calling all entertainment designers! 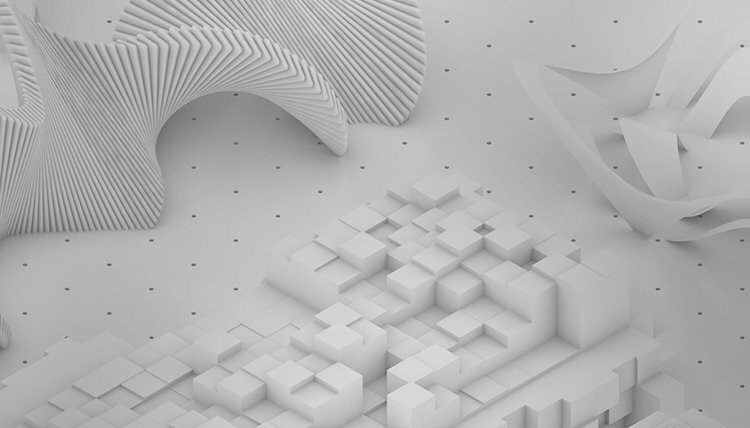 Here is a quick preview of some of the sessions we will be offering at the fourth annual Vectorworks Design Summit. 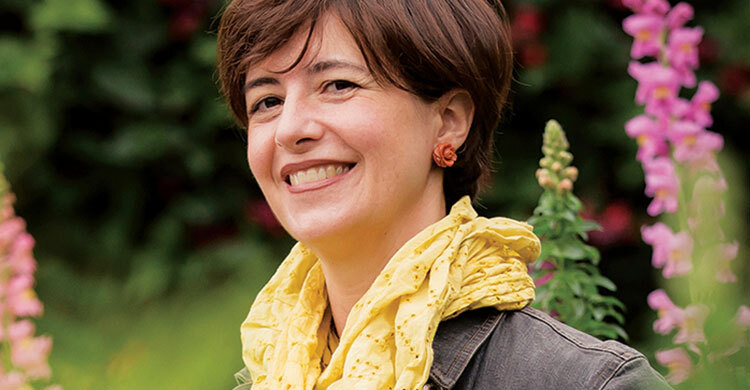 Don’t miss your chance to learn from these influential designers. In our last Workflow Wednesday post, we helped to ease your transition from SketchUp to Vectorworks so you could become more efficient. 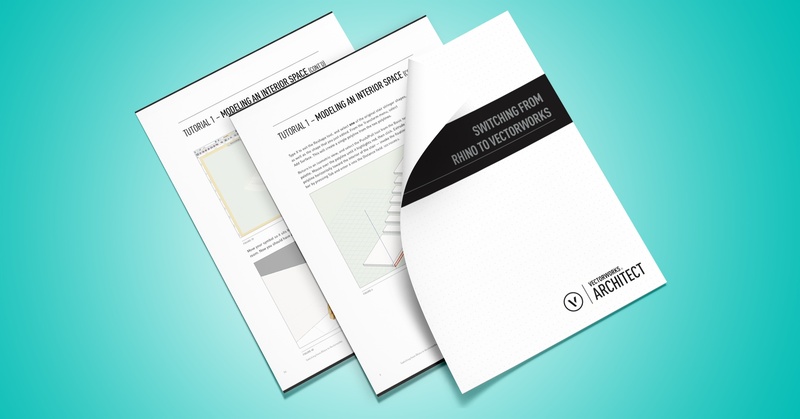 This time, we want to help you switch from Rhino to Vectorworks for more flexibility. 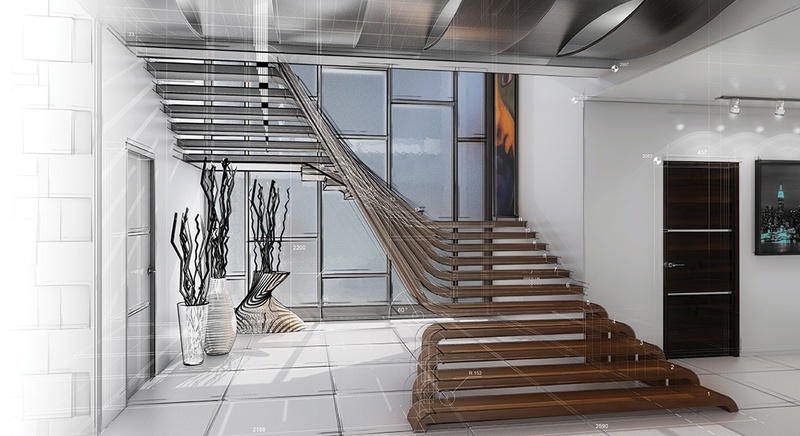 Architects, we know how busy you are, so we want to help you be more efficient by helping you switch from SketchUp to Vectorworks. At Vectorworks, we believe in taking time to give back to the communities we call home. 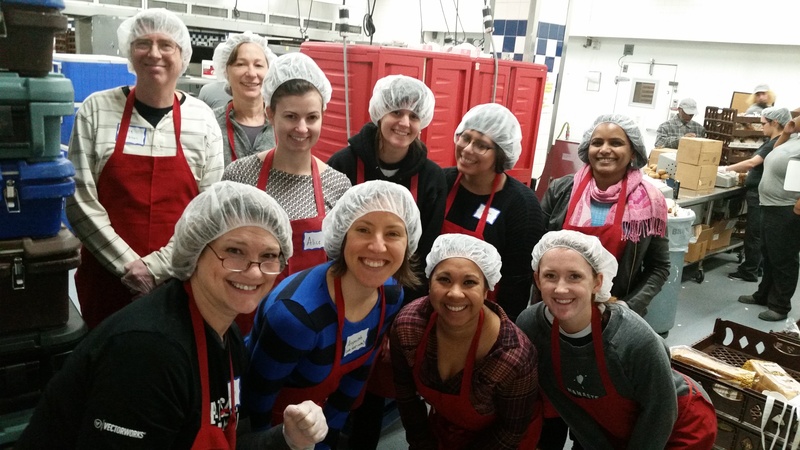 Our community service program is structured to do this, both here and in the UK. We know how complex renovation projects can be. 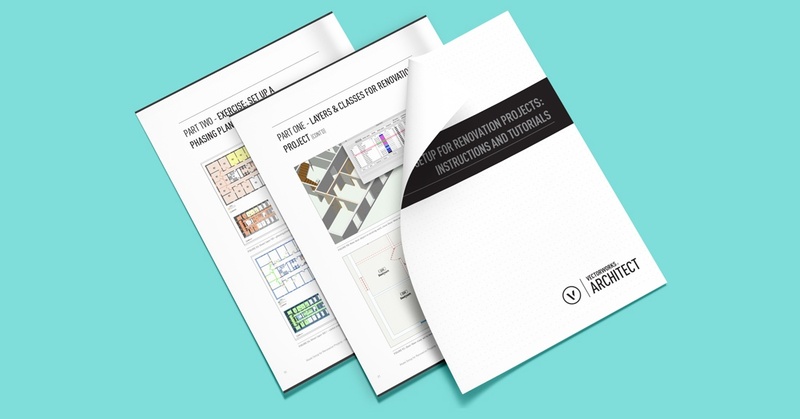 That’s why we’ve created a new model setup eBook for renovation projects, to give you the instructions and tutorials you need to create demolition and phased construction plans successfully. 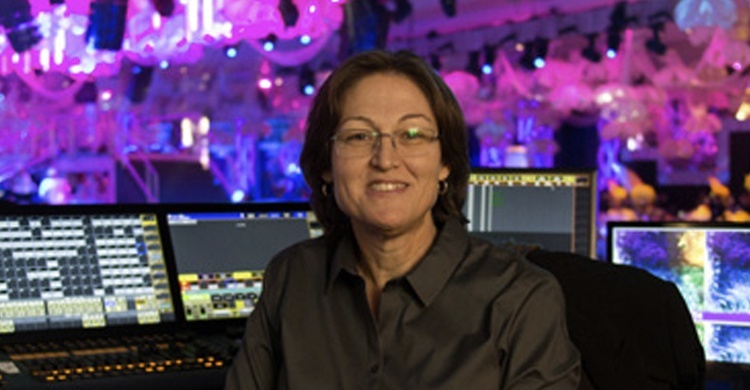 The next generation of designers will always have our support, so we’re proud to continue our partnership with the Stagecraft Institute of Las Vegas (SILV) for the fourth consecutive year. 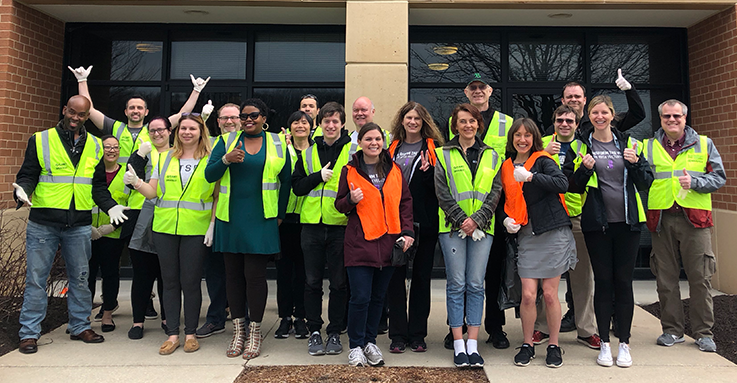 On Thursday, April 12, 21 Vectorworks employees volunteered during their lunch break to participate in the Howard County 20-minute cleanup.